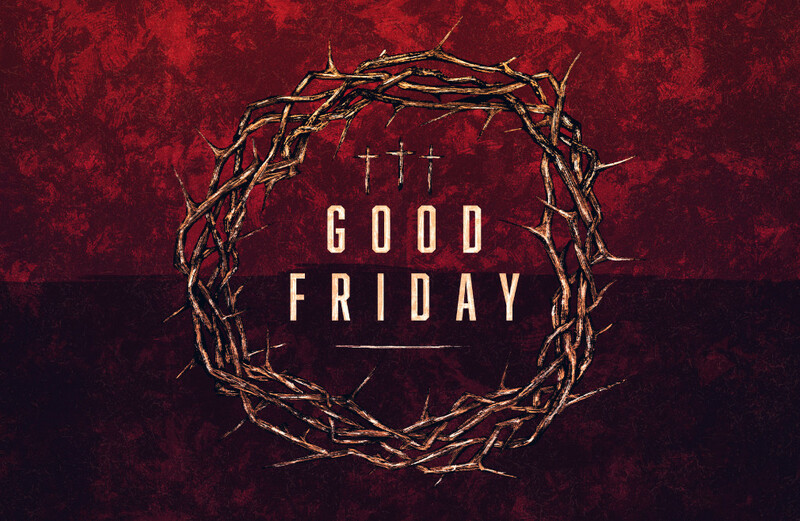 Remember the extraordinary impact of Jesus’ sacrifice. Join us as we gather with Iglesia Nueva Vida de Dunwoody for our inaugural bilingual Spanish-English Service of Shadows with communion. Beginning at 6 pm, childcare for children ages pre-k or younger is available with a reservation. No childcare is needed for children in grades k-5 as Mrs. Brenda will lead them through a kid-friendly tour of the Stations on the Cross.